About a year ago, I had the pleasure of meeting Renea Winchester through Facebook. I realized, like me, she was an author and was passionate about writing. Over the year she has been just a love. She has been a voice of encouragement and friendship. 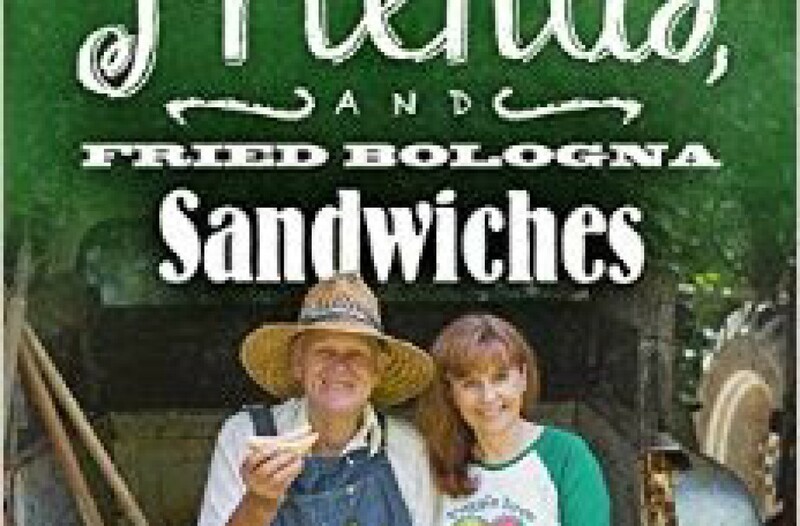 Her second book about her adventures with Billy came out just a little while ago. 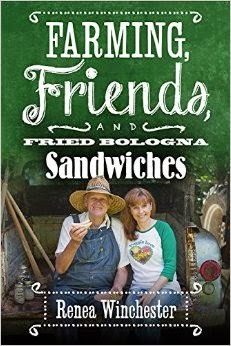 I immediately ordered a copy and began reading Farming, Friends, and Fried Bologna Sandwiches.